Bomunsa temple in Ganghwa island. during Provincial Tour to Mt. Seorak and East Sea. 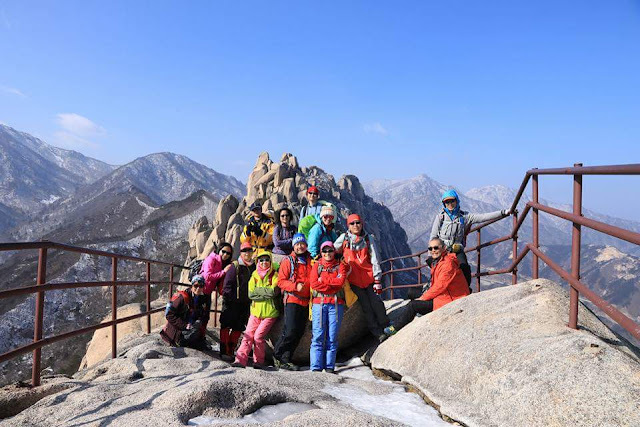 Our customer sent us the beautiful picture which the took during the Korea Wide Grand Tour - Provincial Tour to Mt. Seorak and East Sea. Gyeongju city - the ancient capital city of Silla dynasty from BCE57. Gyeongju city is the one of the oldest cities in Korean peninsula. It became the capital city of Silla dynasty form 57BCE (Before Common Era). It has a relics of 571CE (Common Era) e.g. Bulguksa Buddhist temple and Seokguram grotto. Gyeongju city itself is the World Cultural Heritage. It is huge place compared with normal heritage site is just one grave or palace. Therefore Gyeongju is called wall-less museum. There is a story that how they found the royal king's tomb. There was a boy who played with bids at his front yard. The bids was so beautiful. A scholar who pass by there said to the boy that where the bids come from. The boy said it is from our yard. The bids was not normal from recent history so scholars study there. The study said that the bids from royal grave and it is from around 8th century. There are lots of relics like this in Gyeongju city. It is called wall-less museum, in this regards. Also there is saying that you have to see if you want to see real Korea. May be this came from the Silla dynasty which lasted from 57BCE to 935BC. 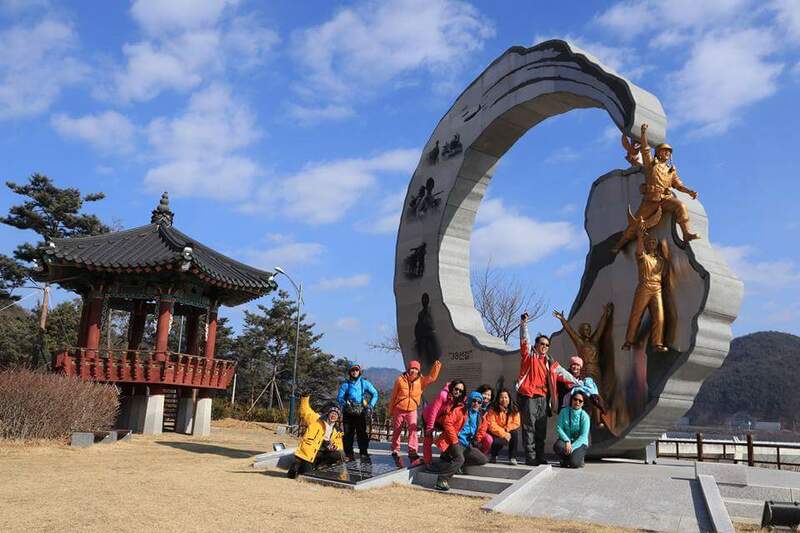 While traveling in Gyeongju you will find the "deep history of Korea" and the history is the main stream of Korea. Personally, Gyeongju is conservative but once it start to adopt culture from outside it is very fast and aggressive. This is called Seokguram grotto. It is regarded as the most beautiful Buddha statue. A invader tried to still it but the could't so they stole the diamond on the head. Its beauty is harmony of art, architect, sculpture and Buddhism. Bulguksa temple was also constructed in 751 like Seokguram grotto. These two temples are constructed for the two parents of present and past by monk Kim Dae Seong. It has unique construction method of stone wall. Two pagodas in front of the main prayer hall is also the masterpiece of the temple construction. One is for address by Sakyamuni the other for saying that the speech is truly teaching of Sakyamuni. 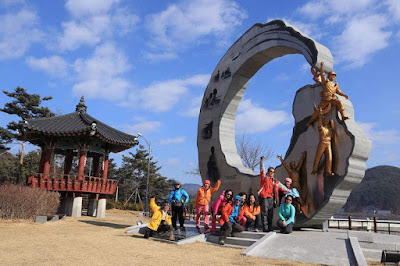 Seoul city tour to Pocheon Herb Island. It is famous for millions of herbs which give you good smells and good night view in the winter. It is 1.5 hours distance by car. It is getting easier after opening the new freeway. This is kind of private-owned park with herbs, green house, buildings, restaurant. It has a fresh air because it is located in the small mountain. Take your leisure time here for refresh. Visit more place near by here, ex. Pocheon Art Valley, Sanjeong lake. You can stroll into the dozens of building to see perfumes, bar(soap), handy craft, and drink coffee like the picture above. Please enjoy the memoraable visit to the Herb Island in Pocheon. There are "remembrance section" where you can see the miniature street in 1960s 18970s 1980s. This is another unexpected thing to see. Please fall in love with the scene of South Korean Industrial Development Era. ♥ Copy Rights by KEVIN HWANG ♥. Simple theme. Powered by Blogger.